chocolate (with or without peanut butter) recipes!!! Recipes that bridge the seasons, or use the earliest Spring produce, like asparagus that is just showing up in our markets here in CA! I am loving bar cookies! They are so much easier than scooping individual cookies and baking them. You just pour into a pan and into the oven they go! One option you guys could look at for left overs is a local shelter. There is one near me that loves homemade goods – and the residents love them as well. There is something especially healing about a homemade cookie that an oreo just can’t live up to. There’s a group of ladies at my church that bake each week and then we donate to the local women’s shelter. I get to bake and try new recipes, but my husband and I aren’t expected to eat the entire batch. It’s a win-win situation! And congrats on 4 years! I am loving recipes that are fairly simple, healthy and can accommodate my two children while exposing them to more than chicken nuggets and French fries! The struggle is real! I’ve been really interested in recipes that use whole grains and cereals, like buckwheat, millet, amaranth, etc. Sounds boring, but they’re good for you! Happy FOURTH! Can’t wait to try the pie recipe! I’m loving the no processed slow cooker meals that I’ve been finding online. Tastes much better not heavy in the taste. simple. 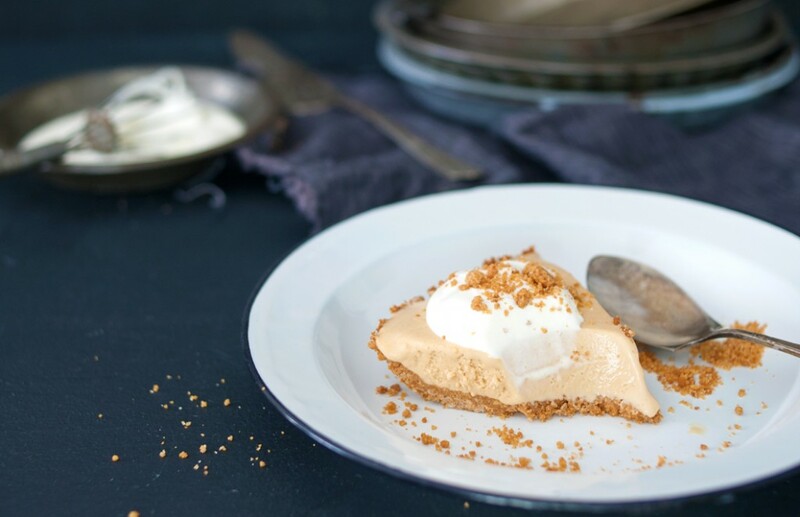 I’m loving recipes that are helping me work through some lonely pantry items – trying to pare down! I love recipes that use items I normally have at home….and items I will be able to reuse! Congratulations on the 4 years blogging anniversary! That is such an achievement. 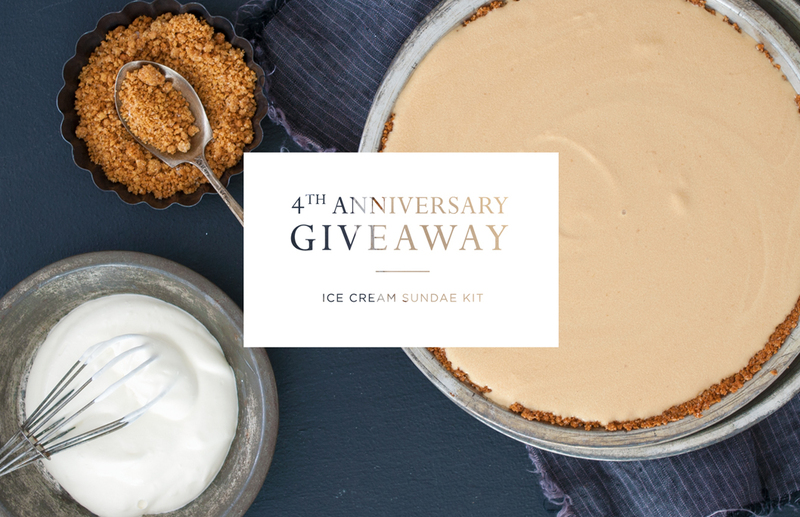 And what a delicious post to celebrate with too – this ice cream pie looks divine. I have a real thing for soup right now! I love how different soups can be and the weather is so iffy right now. I’ve been craving salad recipes lately, after this long winter cooped up inside. I can’t wait for spring produce! It has been a cold winter where we live, so we have been heavily reliant on stews and chilis for the last few months. Now that spring is finally starting to come around we may have to alter course a bit. I love fermented recipes right now. I’ve been focused on eating healthier so low-carb and recipes with fresh ingredients are what I’m all about lately. I love any kind of cake & pound cake recipes. Also…desserts!!! Now all I need is an ice cream churner. I bought ‘Sausage Making: The Definitive Guide by Ryan Farr’ a few weeks ago so that I could learn how to make and stuff sausages; who knew there was an art to it, combining the right amount of fat, meat, liquid, salt and spices along with the right casings. However, I’ve yet to make any recipes since I lack the quintessential meat grinder and sausage stuffer although I really want to make some delicious sausages. In my state of depression due to lack of sausage making and sausage eating, I’m looking to cheer myself up with this delicious Sundae Kit. The end. First of all, your description of the prizes are mouth watering! I could almost lick the page! I am always on the look out for good appetizers/starters. I think I could live on appetizers and dessert (and wine, let’s not forgot the wine). 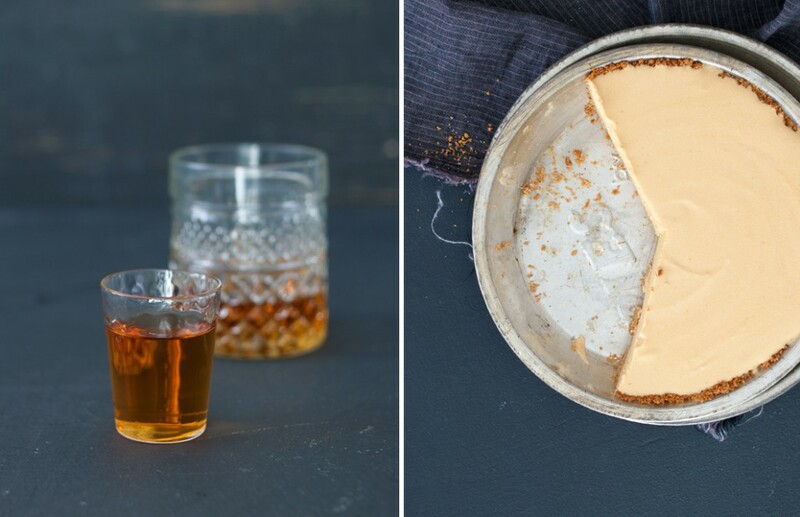 I am fascinated lately by the recipes with bourbon/whiskey/etc. in them. I don’t like hard liquor as a rule, but the recipes sounds too delicious not to try. I love chicken salad right now! Recipes incorporating in-season fruits and vegetables! I have been on a Spiralizer “Zoodle” kick lately! I’m finding all kinds of cool recipes for spiralizing veggies. Light recipes that will be good in the coming hot weather. I LOVE Jeni’s ice cream! I didn’t know I was an ice cream person before I tried her creations. I’m liking recipes that feature fresh fruit. First of all I love Jeni’s ice cream and frozen yogurt! Secondly, I’d love to see more spring recipes that include a healthy dose of fruits & veggies and whole grains. I’m trying to cook healthier. I don’t like to think of it as diet food but “healthy” food. Thanks!